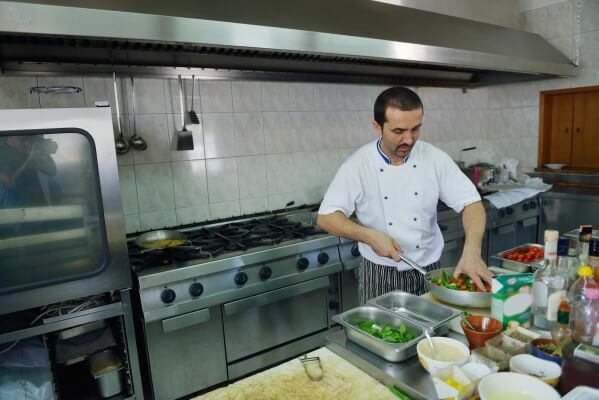 Are you searching for Restaurant Jobs in Dubai? But don't know how to search & apply for a job? The info below should help get you started. The Restaurants listed below are leaders amongst their class in Dubai and the entire UAE. Right from Cafe's to family diners to gourmet restaurants, you'll find them all. The current job vacancies are listed, and so is the application form. You can either apply to a listed job vacancy or apply in general for any vacancy that might arise in the future. Clover Creek Hotel Apartments, Deira. Here's some Resume Preparation Tips that you'll find helpful to create a CV customized for the Gulf. Search for dream restaurant jobs in Dubai. Click on WorkCircle's banner below. (Highly recommended). Also register with the top hotels in Dubai, their in-house restaurants are also amongst the leading ones in Dubai: Hotel Jobs in Dubai. Return to the MAIN Hotel Job Vacancies in Dubai Page for the rest of the step-by-step guide. Contact us with your comments, suggestions or queries. WARNING: Certain persons pretending to be recruiters or employment agencies may offer employment contracts to persons interested in working for hotels in exchange for money in the form of "processing fees" or "payments towards work permits" or the like. Please note that Dubai-Forever.com DOES NOT ask job applicants for money or payments in any form. Our intention is to provide candidates with genuine information that is absolutely FREE, to apply and secure a hotel job.